No previous experience is needed. Ice climbing equipment and certified guide is included in the tour. The tour starts at 13.00 and we will return at 16.00. 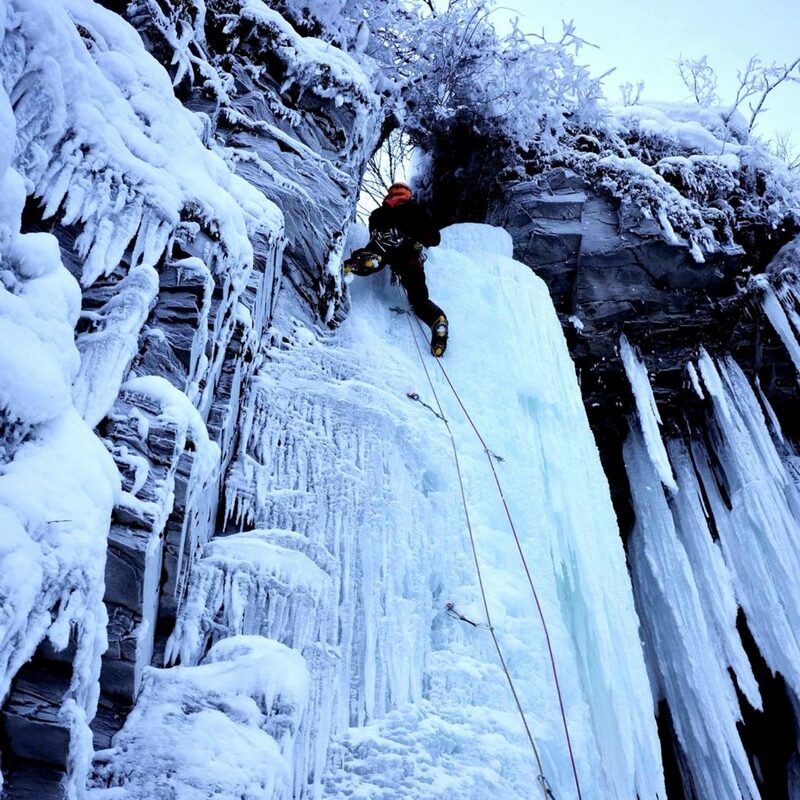 The tour includes equipment for ice climbing and hot beverages. Please be at our starting point 15 minutes before the scheduled starting time. If you wish to join this tour on another time/date than those scheduled, please send an email with your request to aril_petersson@hotmail.com. This trip can be booked online until 18:00 the night before. To make a reservation with shorter notice, please call +46 (0)73 08 82 77.